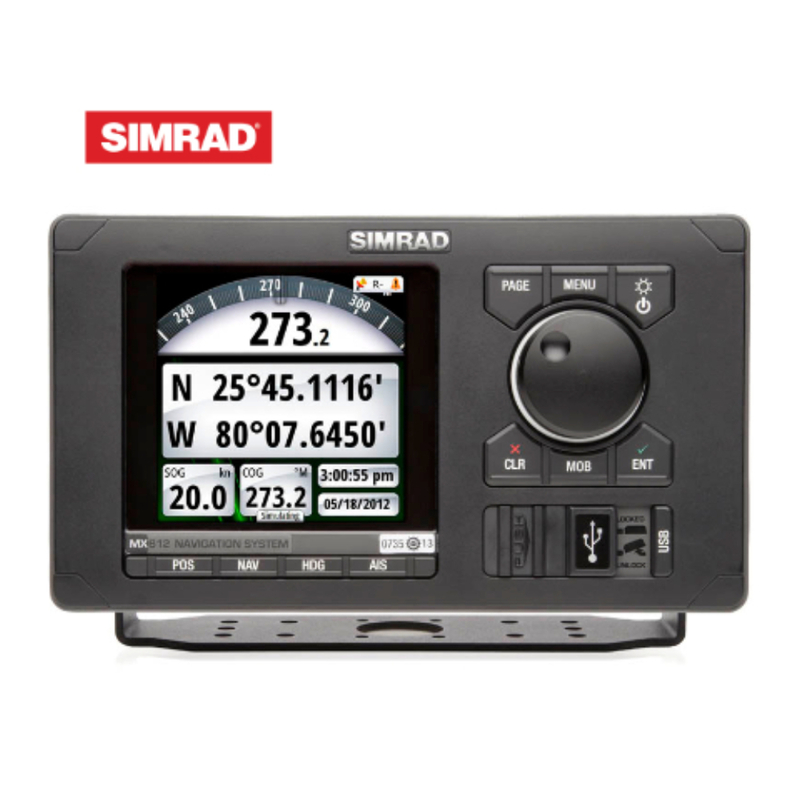 The SIMRAD MX612 is an IMO type-approved navigation systems designed for the professional mariner. 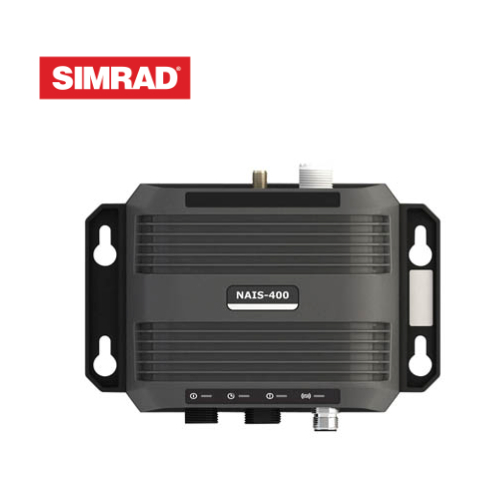 Offering convenient data interface using either SimNet or NMEA 2000, set up and connection to other devices couldn’t be simpler. Utilizing the trusted MX521A GPS/DGPS smart antenna and MX61x junction box, this is a complete professional navigation system for any professional vessel requiring IMO type-approved electronics. - essential for navigating today's busy shipping lanes and congested ports.